Long and McQuade and Sea Wind Music company are proud to present, a clinic featuring Sea Wind Saxophone endorsing artists PJ Perry, and local endorsing artist Robin Habermehl. Co-sponsoring this event is the KW Jazz Society. 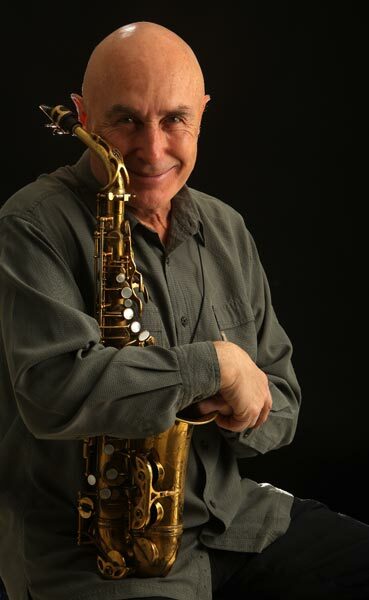 Canada’s sax legend PJ Perry from Edmonton, will be performing at the Jazz Room Huether Hotel King St Waterloo on October 20th, 2018 with three of Toronto’s greats. PJ will give a master class for all who are interested in improving their playing and general musicality. This clinic is aimed at all musicians not just sax players. 3 pm to 430 pm. Admission is free so come one come all. The more the merrier.